This is a very desirable income real estate investment. 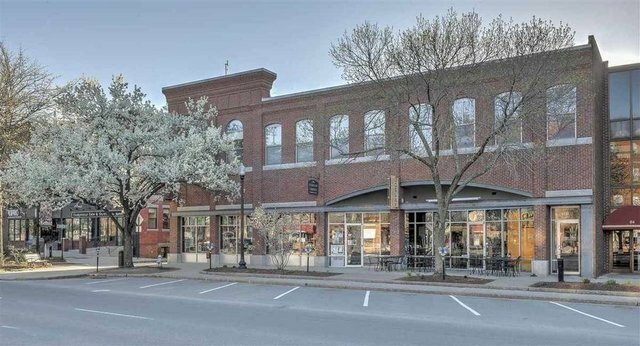 Historic architecturally appealing brick structure, in prime commercial location, with class A office space. Building is in excellent condition (interior and exterior). Excellent rental history with virtually no vacancy except during times of tenant fit-up. Consistently creates favorable net income with upside potential for new owner. The building is 100% occupied by 6 tenants, all of which have been occupying their respective units for many years. Two Retail users (specialty gifts and restaurant). Four professional office tenants occupy remainder of building. An insurance processing company, a publishing company (nationally known), an advertising agency, and an accounting firm. Financials available to qualified buyers.